Please join us for the 3rd Annual Promenade! 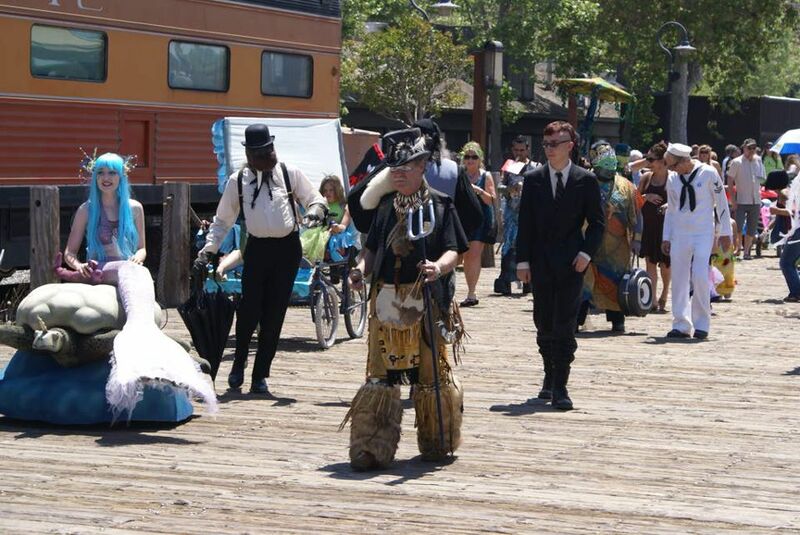 The Promenade will begin and end on the boardwalk by the Delta King at 1000 Front Street in Old Town Sacramento on Saturday, August 17th, 2013 at 1pm. You are not required to register to promenade with us. We are delighted to announce the Grand Marshals of this years event will be the mermaids of our Poseidon level Sponsor: Dive Bar. Come one, come all! 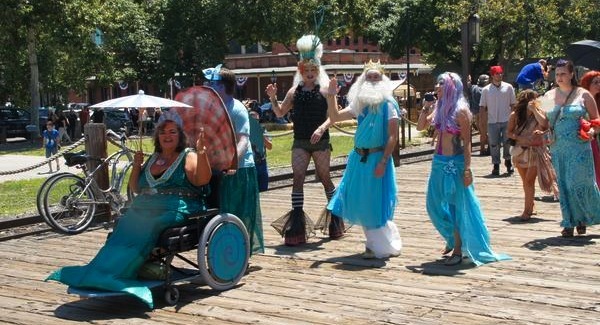 Mermaids, mermen, pirates and all sea creatures are welcome to Promenade with us along the charming boardwalk of Old Town Sacramento! Head over to the registration page to sign up to march! 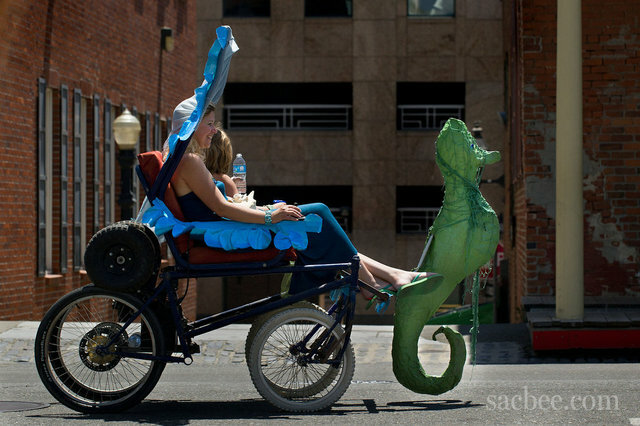 Check out the 2013 Promenade Route! It’s gonna be so much FIN!!! SPECIAL THANKS TO OUR PROMENADE SPONSORS! If you are interested in being a sponsor or a volunteer, please let us know!! We Want Your Photos AndVideos!!! If you took photos or videos of the 2012 Promenade that you’d like to share here, please include links in the comments section below! We still have 2011 and 2012 Promenade T-shirts available for $12 and expect to have 2013 commemorative patches.— please message us to support the Promenade by purchasing one or on the day of the event at the registration table! A “MerCrawl,” for our adult participants, will commence shortly after all prizes have been awarded, at Laughs Unlimited, who will provide entertainment and free tickets to their venue. Interim details will be made available, but we will be concluding the crawl at Dive Bar at 6pm, where their professional mermaids will make us feel at home. Great event. Can’t wait till next year. Pictures during the event. Sign up early for the parade and get ready. 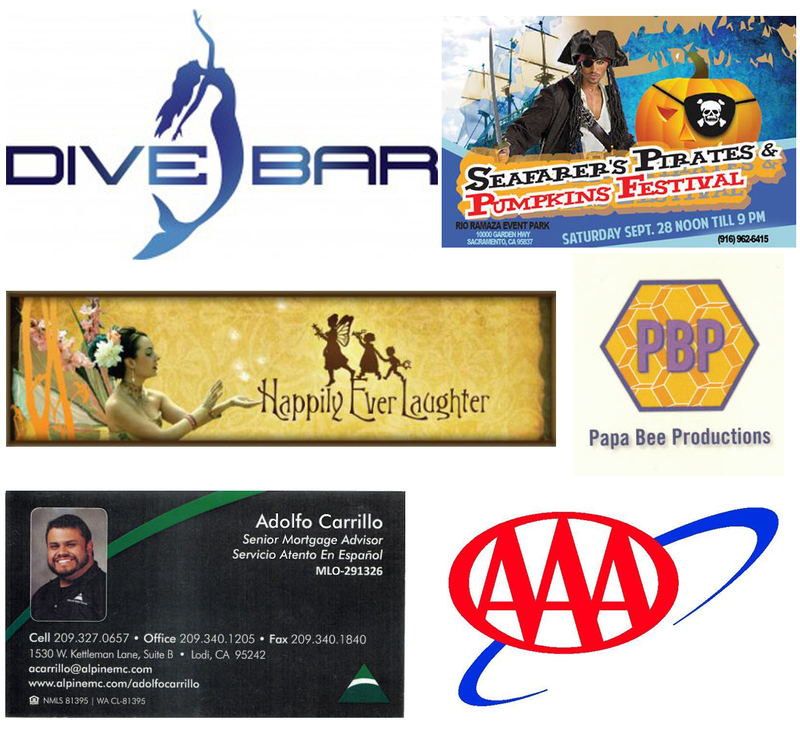 Check out our sponsors, most of them have logos that are linked to their web page or facebook. 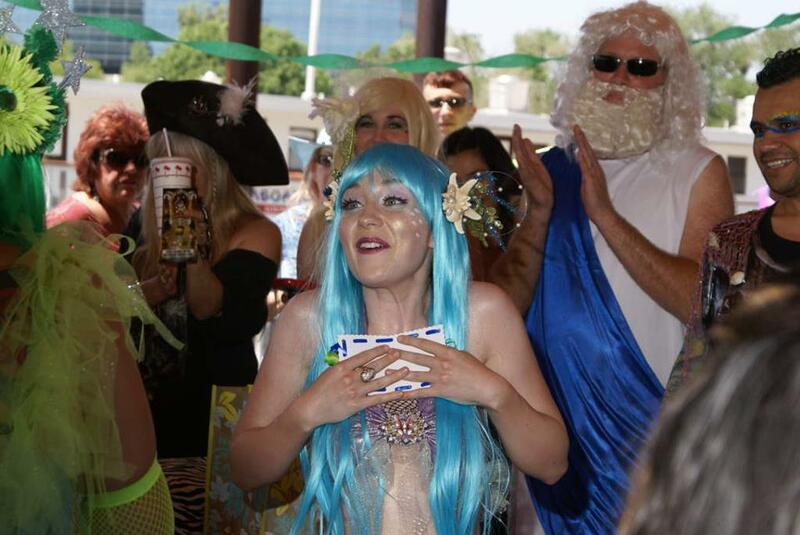 We have been informed there will also be professional mermaids and fairies on site this year. 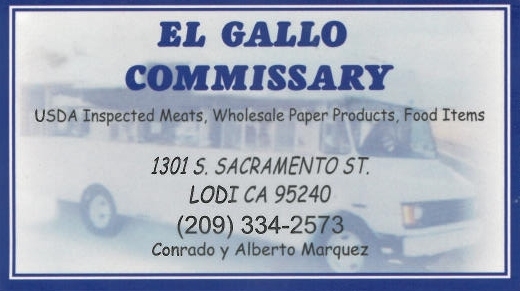 Check out their links on the sponsor page.